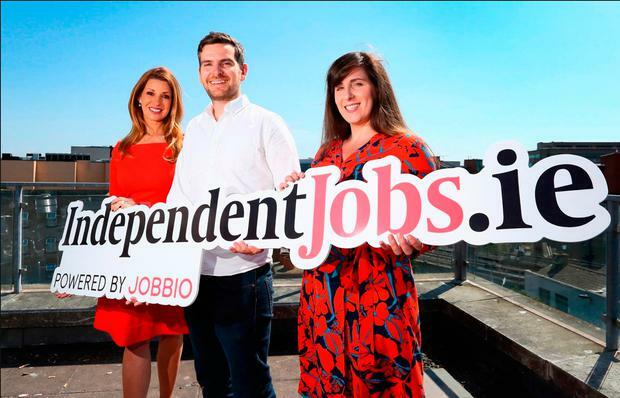 Jobbio, the careers platform that connects talent and companies, has announced a new partnership with Independent.ie which will see Jobbio run its jobs section online and offline. As a part of this new partnership, each week Jobbio's technology will provide INM's two million readers with new job listings, exclusive editorial content and thought leadership articles. Jobbio is working with leading brands like American Express, Slack, Airbnb and Revolut.